I am passionate about branding. I believe that businesses live and die by their brands (especially Service companies). Here is a list of the brands that mean the most to me and why. 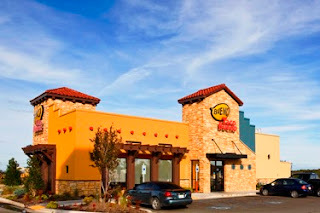 Born out of Abilene, Texas, Taco Bueno has been a special place for me my whole life. I have very early memories of going to Bueno on special occasions. My first job was at Taco Bueno (as well as my third). So what makes Taco Bueno stand out as a brand to me? No matter how big Taco Bueno gets, they continue to be focused on the desires of their customers. They are a giant family who is looking out for one another. 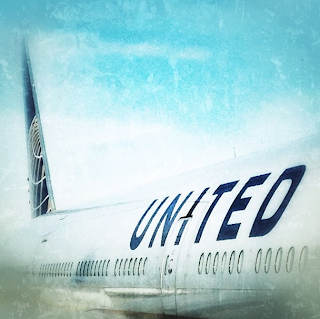 I have been a United fan for years, and I believe that the merger with Continental only made United stronger.